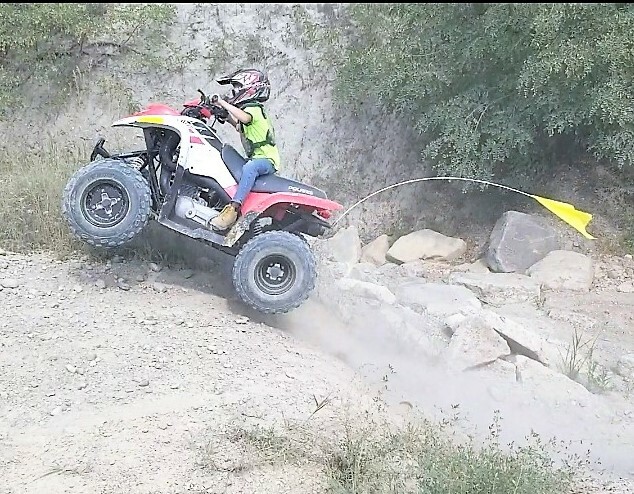 Polaris ATV Forum > Polaris ATV Forums > ATV of the Month > Submit your ATV - April 2019 - Polaris ATV of the Month Contest! 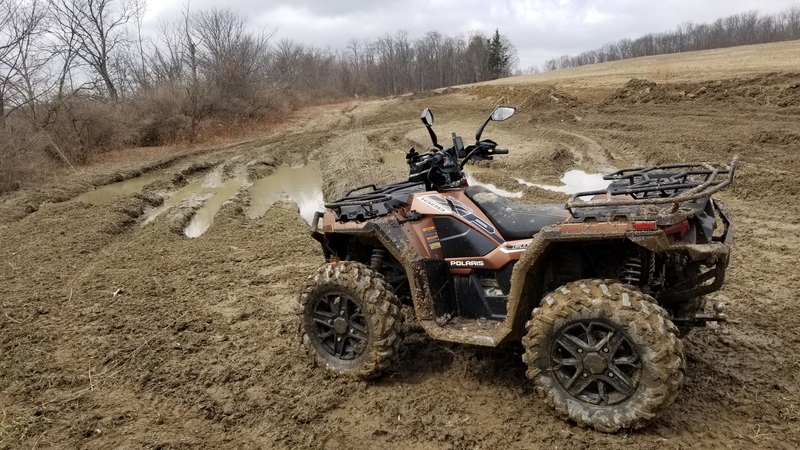 Submit your ATV - April 2019 - Polaris ATV of the Month Contest! Get Ready! 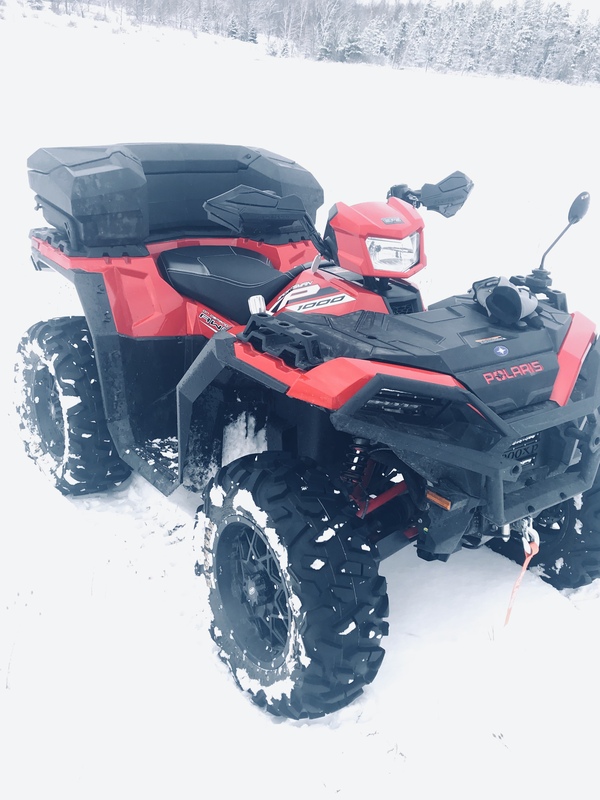 The April 2019 Polaris ATV of the month contest is starting RIGHT NOW! 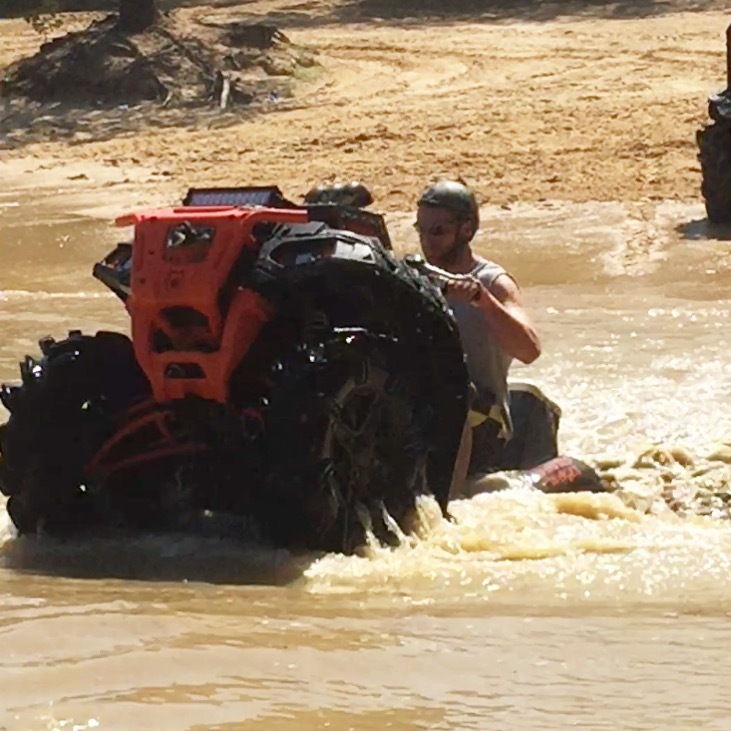 This month we are looking for the best photo that features your Polaris ATV. 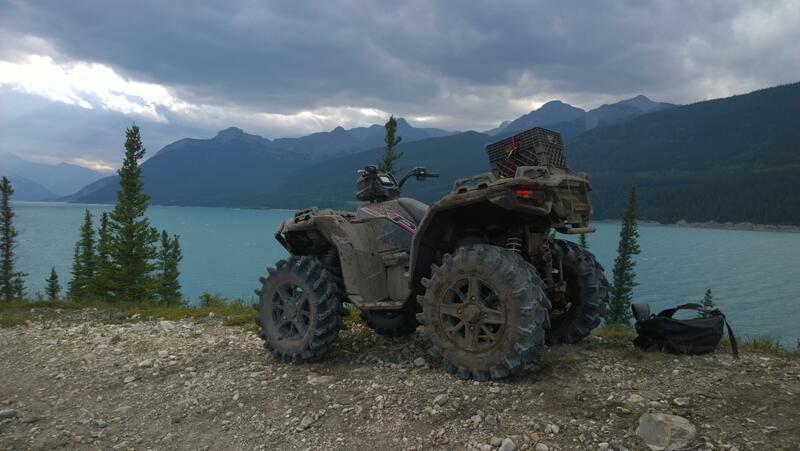 So get out there, get creative, enjoy some safe riding and take some photos! We welcome everyone including vendors to participate. The winner of the contest is decided by you the community, so stick around for the voting process. Glacier Pro Plow Blade - 66"
Bundy Hill 2018, 7yr Grandson on his 2011, 200 Phenoix.